Needless to say we are were thrilled to arrive at our beloved Thorpe House Inn and Cottages. 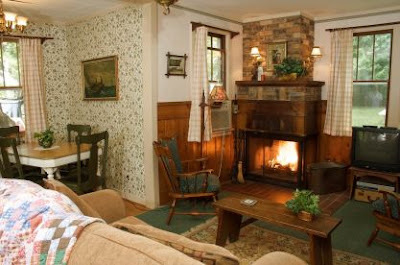 We've been staying in the quaint Quail Cottage for nearly a decade. In a way, going on vacation, feels a little like coming home!